Degenerative Disc Disease is a condition in which the intervertebral discs present in the spine start to lose their flexibility causing intense pain in the back and the neck. The cartilage present in these discs wears away which results in friction in between the interlocking vertebrae making them inflamed and irritable. Degenerative Disc Disease targets the soft discs that are present in between the vertebrae that make up our spine. WebMD notes that these soft discs work like shock absorbers and are responsible for allowing the spine to twist, bend and flex. If anything happens to these discs, the movement of the spine becomes severely restricted. The discs present in the cervical (neck) and lumbar (lower back) regions of the spine are most likely to be affected by degenerative disc disease. This is the reason why it is one of the most common causes of neck and lower back pain. Degenerative Disc Disease is caused by the normal aging process. What happens is that the cartilage present in the spinal discs becomes fragile due to a gradual decrease in its protein and water content. This gives rise to wear and tear of the disc and it is longer able to stop the interlocking vertebrae from rubbing against each other. Another of the possible cause of degenerative disc disease as noted by MedicineNet.com is physical trauma or injury to the spine. 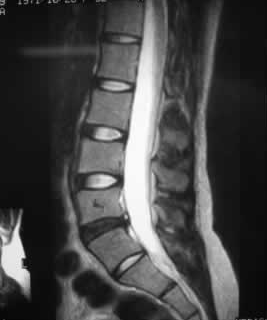 The injury might alter the orientation of the discs and change their shape resulting in instability of the spine. It can restrict movement and make it incredibly hard for the victim to bend or flex his spine. 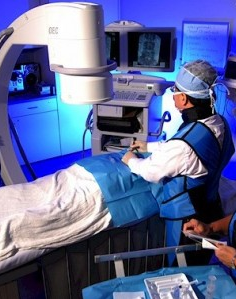 What Treatment Plans Help with Degenerative Disc Disease? Thankfully, over 75% of individuals with DDD are able to achieve a satisfactory baseline level of pain with nonoperative treatments. This may include several of the above treatments with a Seattle pain management doctor. Call us today at Seattle Pain Relief! 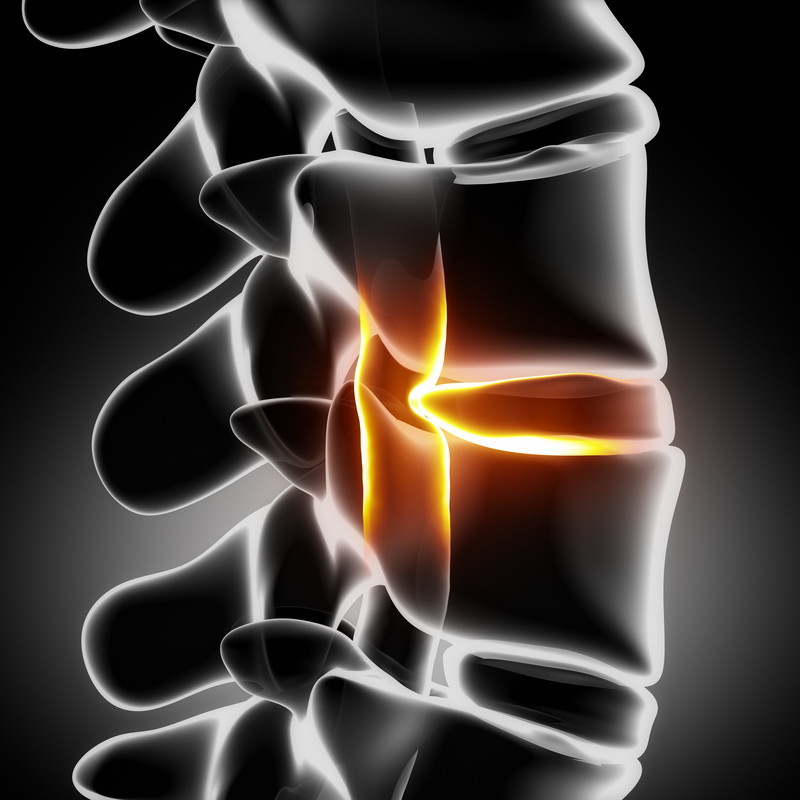 “Degenerative Disc Disease-Topic Overview.” WebMD. WebMD, 07 Jan. 0000. Web. 28 Sept. 2014. “Degenerative Disc Disease & Sciatica Symptoms, Causes, Treatment – What Are the Symptoms of Degenerative Disc Disease? – MedicineNet.” MedicineNet. N.p., n.d. Web. 28 Sept. 2014.